LG announced it will be seeding out 4,000 G4 units prior to launch through a new Consumer Experience campaign, taking place in 14 markets, including the United States. 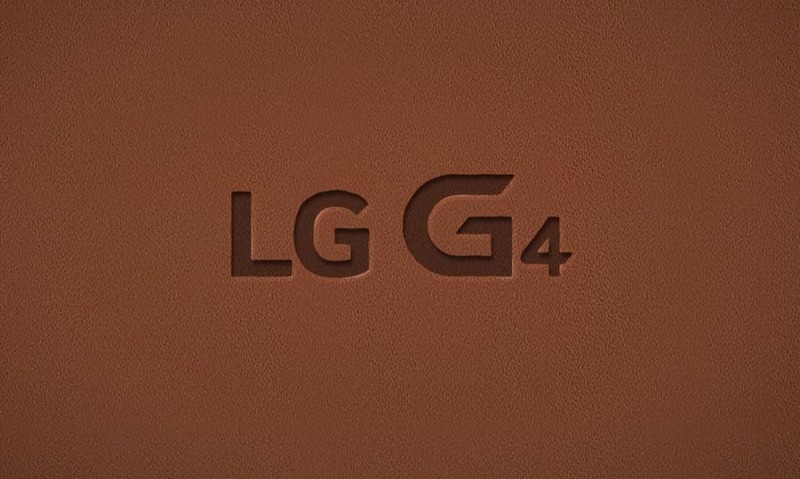 According to the announcement, for 30 days, recipients of the G4 will be able to test the phone, check out the camera, play with the new display, and basically give feedback on any and everything they like/dislike about the device, straight to LG. The markets receiving units will be Turkey, Indonesia, Singapore, United States, China, India, Brazil, Canada, United Kingdom, France, Germany, Mexico, Japan and Hong Kong. If you are interested in getting a G4 before anyone else on the planet, keep a close eye to LG’s social channels, such as Twitter and Facebook. More details will be made available in the following days.